It’s been a season for Chelsea that can only be described as underwhelming and as is the way with modern football, a below-par campaign often results in the manager losing his job. That’s the harsh truth for Antonio Conte despite his fantastic influence over last season’s Premier League title-winning side. He does still have one piece of silverware to get his hands on this term as the Blues will face Manchester United at Wembley on Saturday afternoon in the FA Cup final. 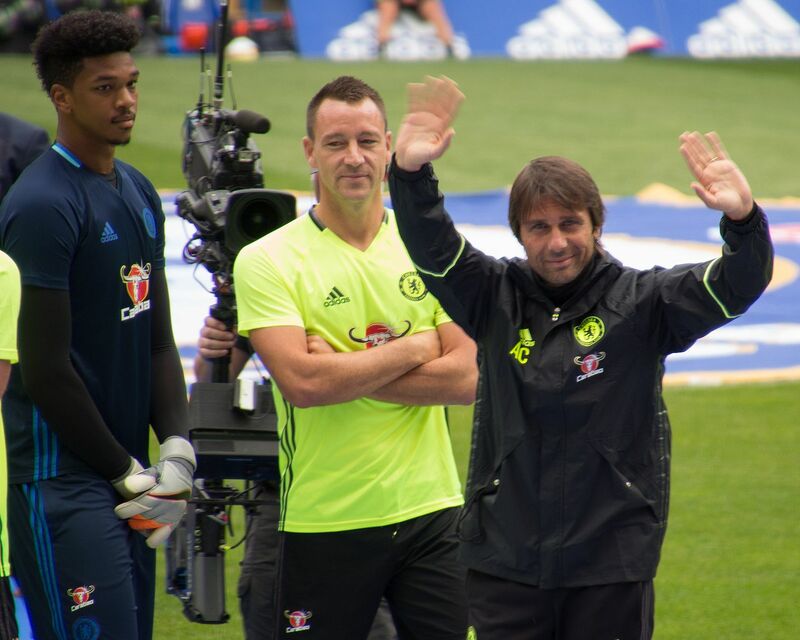 Conte’s situation isn’t rare nowadays as it looks as though there are plenty of names in the hat to take over as Chelsea boss for the first game of next season despite the Italian still being in the role. Luis Enrique and Carlo Ancelotti have been heavily mentioned since Christmas but there’s a new man in the spotlight. Current Napoli first-team coach, Maurizio Sarri is the odds-on favourite to take the hot seat at Stamford Bridge. It’s not necessarily the ‘big-name’ appointment that many would expect but it would bring some much-needed stability. While the Italian side may not have gone all the way and won Serie A this term, they have had an incredible campaign and pushed a much stronger Juventus side as far as they could. In his three seasons in Naples, his side has come 2nd, 3rd and 2nd again, a very strong record against some of Europe’s strongest teams. They may not have heard his name before but Chelsea fans could do a lot worse than see their side bring Sarri to West London ahead of the 2018/19 season. A place in the top-four will be the very minimum expectation while a good run in the Europa League should be a realistic target and Maurizio Sarri is a manager that could bring that success to last year’s champions. 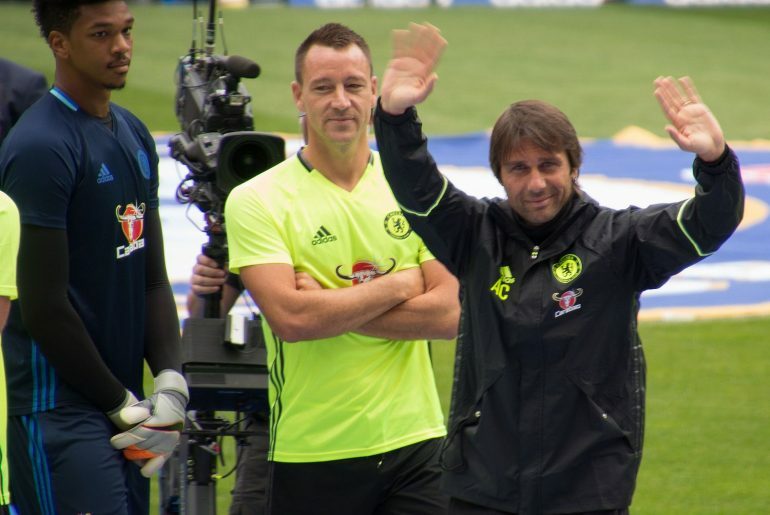 It’ll be interesting to see who will be warming the manager’s seat at the Bridge in August.